Follow me on YouTube as I build my rockets for tips, tricks, tools, and general entertainment! How I build my projects using tools like 3D printers, laser cutters, routers, and more. All for the non-professional builder. Patreon Launch – with a limited time special give away! I’m officially announcing my new Patreon channel. As part of the introduction all members will be given a specially designed rocket just for patrons! This is a limited time special so please sign up soon! My design files will be posted for sponsors a month before the general public, as well as some limited edition designs just for subscribers. The stack is progressing! In this issue I talk about the S-IVB stage and its transition to the lower airframe. More importantly I talk about an issue with the scale for the flyable version. Don’t forget to like and subscribe! Below the CSM comes the SLA (Service Module to Lunar Module Adapter). In this video I discuss some basic printing tricks that can significantly reduce the amount of plastic used and time required to print. Don’t forget to like and subscribe! With the models released for the LES and CSM assembly can now begin. 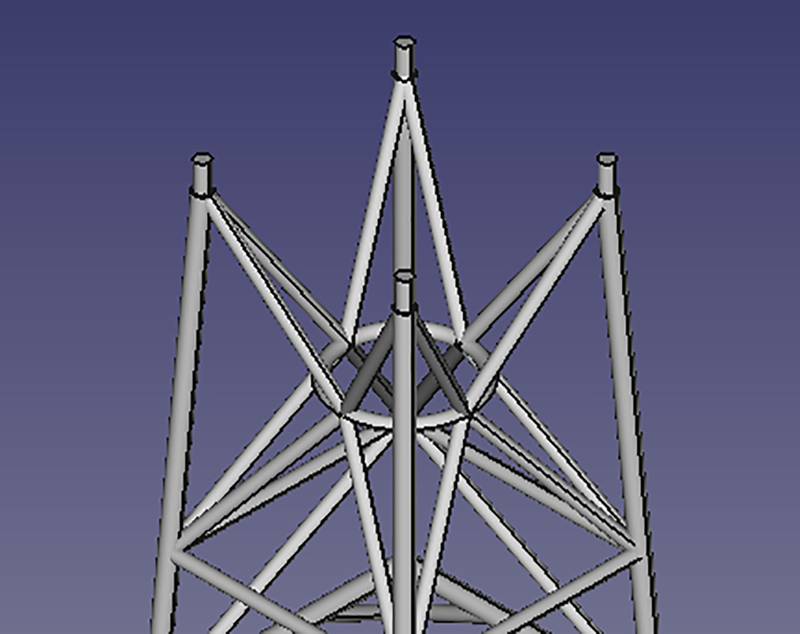 It’s a simple piece but there are some minor points to making an accurate model. In anticipation of the 50th anniversary of Apollo 11 I’m beginning a mostly 3D printed build of the Saturn V. In this episode I describe the plans for the build. On twitter I noticed someone struggling with OpenSCAD to create nose cone shapes when it occurred to me that I had a macro. I’d originally developed mine in OpenSCAD but quickly moved to FreeCAD and finalized development there. Sadly I have no idea what became of my OpenSCAD original. It does have some FreeCAD specific stuff, but it’s written in Python so should be usable in other contexts. So it’s time to share. 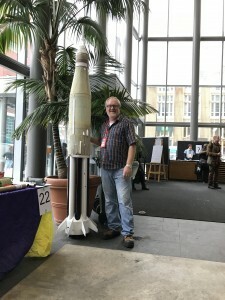 I had a great weekend at the Montreal Mini Maker Faire showing off my prized rockets and convincing at least a couple of people to try High Power Rocketry! Designing the recovery system is a challenge for any build. 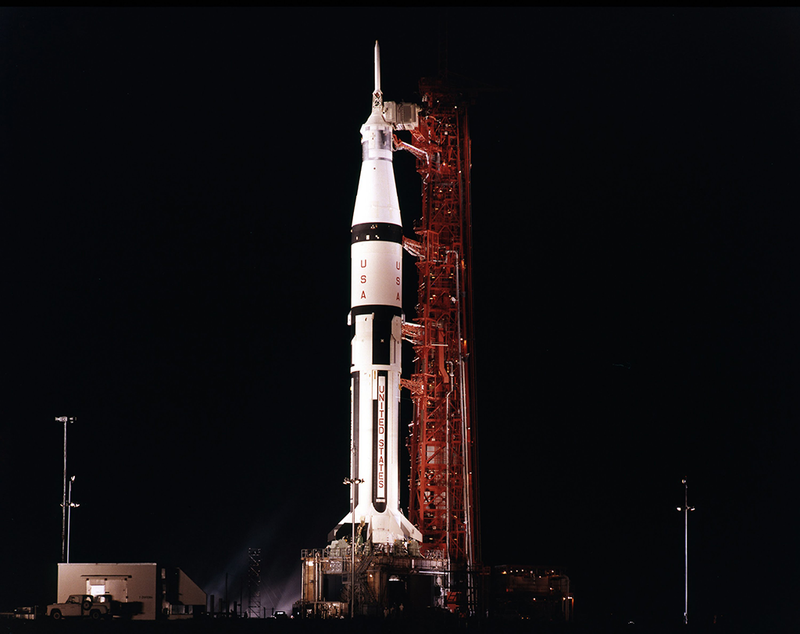 For the Saturn IB there are structural challenges, and concerns about maintaining the scale look of the final rocket. Don’t forget to like and subscribe! It was time to take a break and build a rocket! In this video I build the Centuri, a skill level 2 rocket from Estes so it’s pretty easy. I’ve helpfully sped up most of the build and removed the parts where I waited for glue to dry. 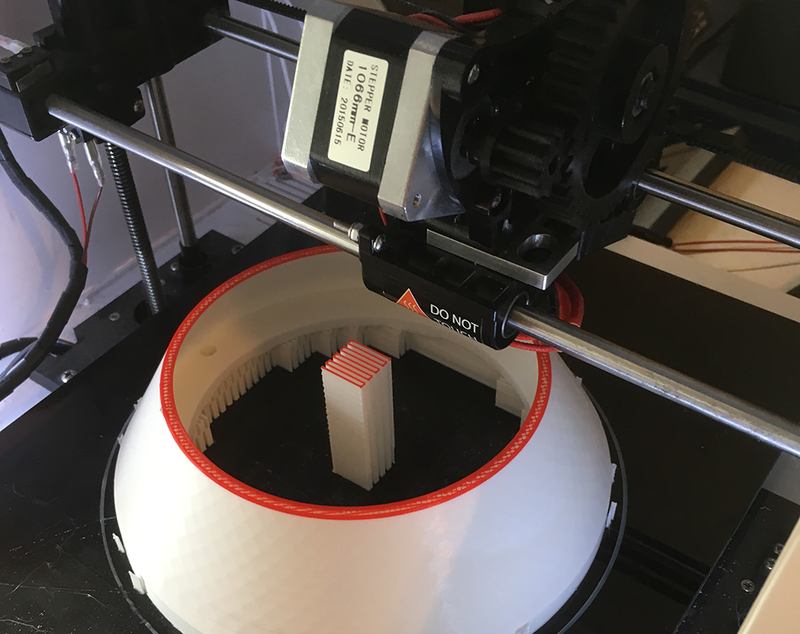 In this episode I look at the 3D design and printing of the Command Module. This is by far my most complex 3D model to date. Copyright © 2019 Dave's Rocket Shop. All Rights Reserved. The Ward Theme by bavotasan.com.